Remix Scanner's "Footpaths", One Winning Producer Gets on the Limited Edition 7"
This feature has ended. We'd like to thank everyone who participated -- you are what makes this community great. Join us in congratulating the winner(s)! 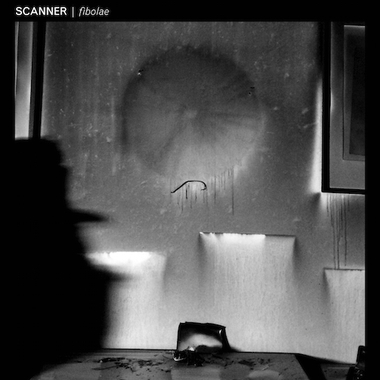 Scanner was created by Robin Rimbaud, a composer whose work traverses the experimental terrain between sound, space and image. Releasing material actively and putting on installations since 1991, he has known for his innovation and inspirational works by credits. Scanner will review all the remixes and he has shared “I’m looking for a reworking of this tune in whatever way you find appeals to you. Surprise me. Next year I play a very special live show in London at this amazing arts venue, Iklectik, and there will be a 7” vinyl available, limited to just 5 individually numbered copies. They will be given away via random draw and will only be available at this event. The lucky winner will share in this very unique event by featuring their version on one side of this vinyl alongside a new work of mine, and they will also receive a copy of this one of a kind production”. The one lucky winner will also win Equator by ROLI. Let’s start remixing! Congrats! Scanner has picked Portland's X1L3 as the winner of this production challenge. X1L3 will be featured on the limited 7" vinyl only 5 copies printed and win ROLI's Equator. Thanks to Scanner for collaborating with us and the Blend community for creating such awesome remixes! What a good choice!. ...Very nice. Congrats! Deadline for entry has expired.